A shopper’s paradise in paradise. 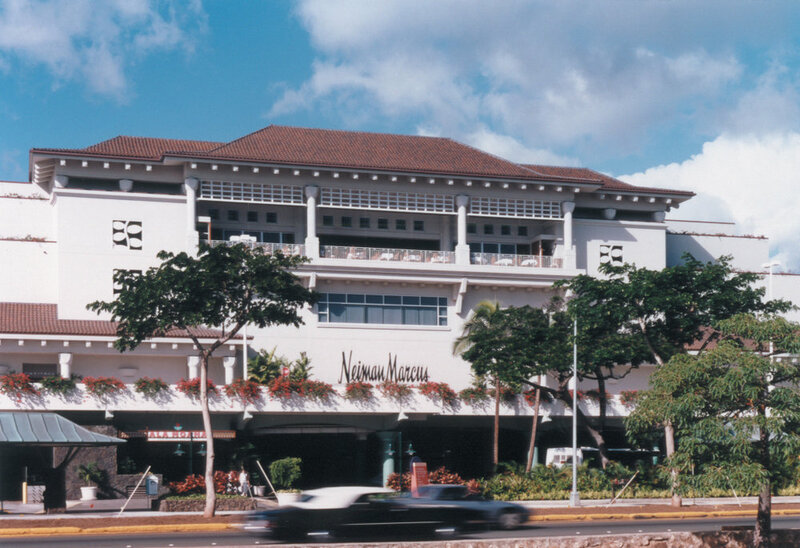 Located in the world’s largest open-air mall, the Neiman Marcus Honolulu specialty store has a distinctly island feel. 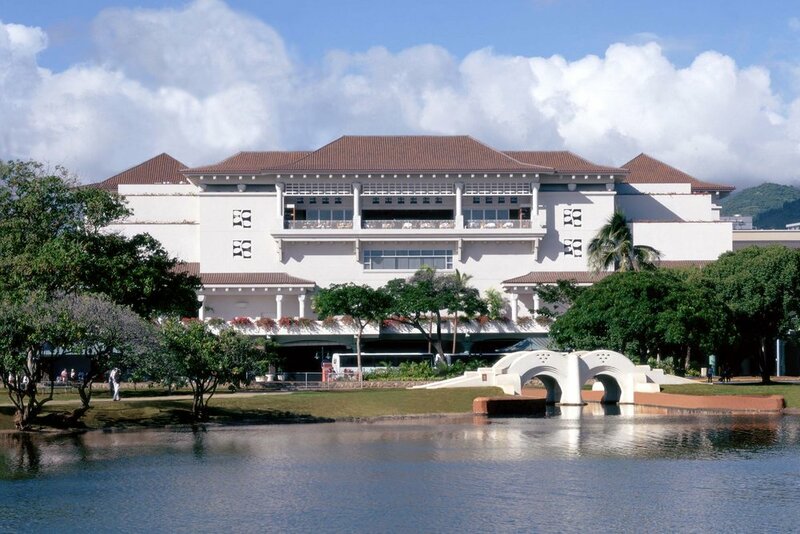 The design recalls traditional commercial architecture of turn-of-the-century Hawaii, casual but still in keeping with the retailer’s luxury image. Hawaiian motifs are incorporated throughout the 160,000 square-foot store. 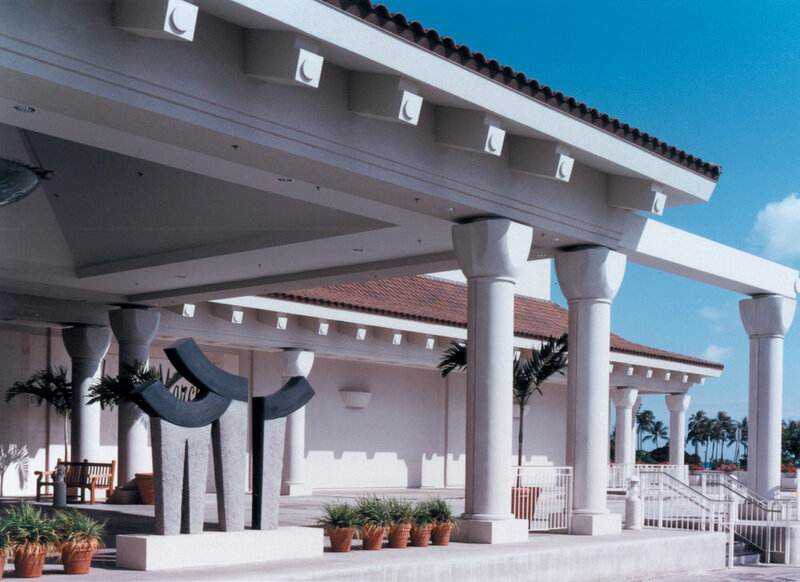 A roofed loggia wraps around the building to humanize the scale and provide weather protection for customers. 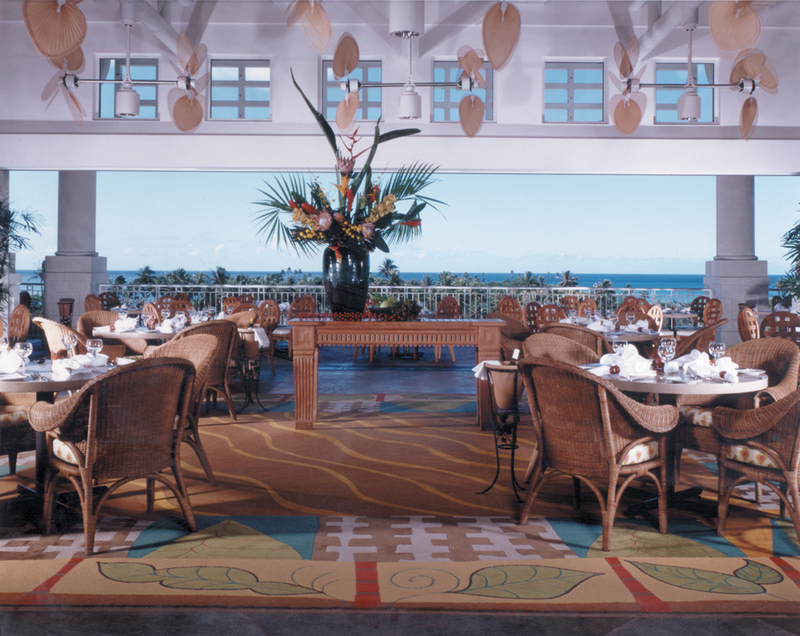 The third level contains The Mariposa—a Neiman Marcus signature restaurant—and an open-air lanai with a perfect sunset beach view.